I love sharing these kinds of Real Estate Agent resources with my peeps. These are the ones that I have found to help me the most so of course I want to share them with you! They are a mix of free and paid items, some of which I receive an affiliate commission on and some that I don’t. Mostly I make these pages so I can send an easy link when someone asks me a question! Reader Quote… I can not brag on this planner enough! This is one of the best things I have invested my money in for my real estate career. I’m going on my 5th year in real estate and this plan has completely changed the face of my business. 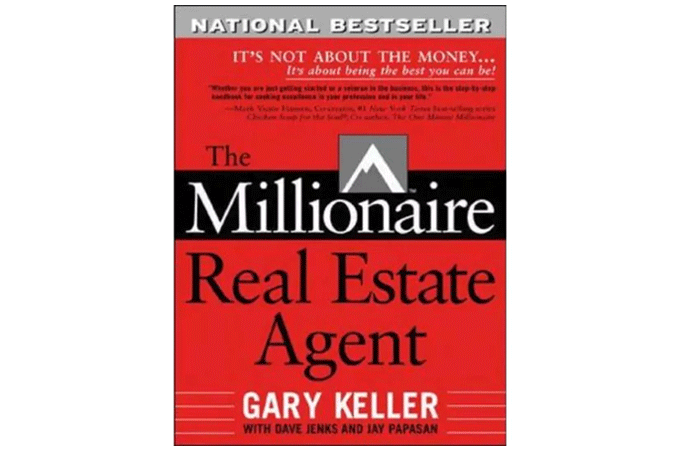 My book for listing agents! Helping sellers agents get more listings & sales. Learn how to consistently and effectively get more listing leads. 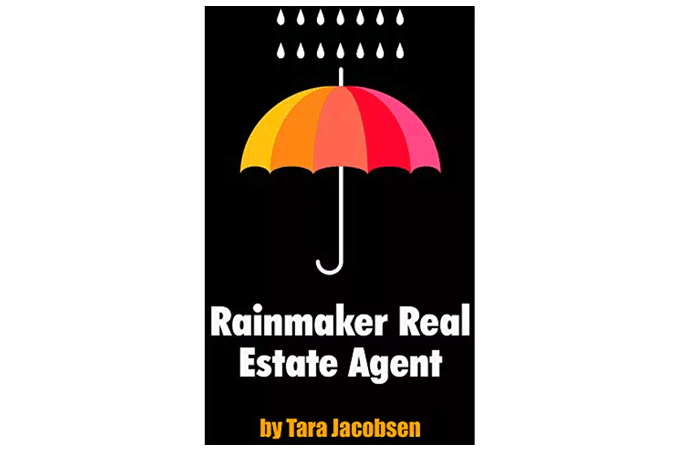 My most popular real estate marketing book! 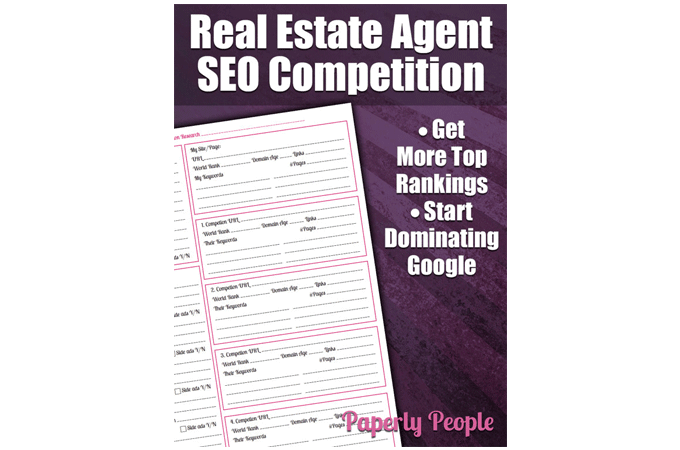 Have you ever wanted to be “that Realtor” who has all the best Google rankings for your area? Don’t you want to be the one that comes up first in the search engines? Well you could be! The Real Estate Agent Mastermind membership site is what I wished I would have had before becoming a big dog listing agent. 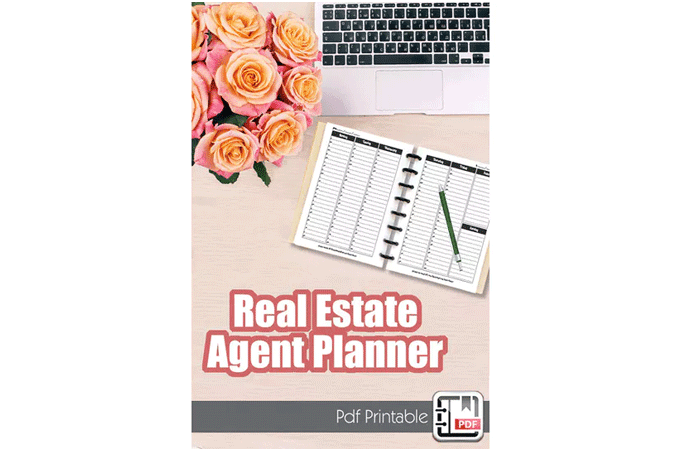 It has videos and books and worksheets to help you figure out your niche, how to take listings and generally how to be a successful listing agent. This is a wee bit older title, but the concepts in this book are super solid and based on the things that top producers do to succeed. 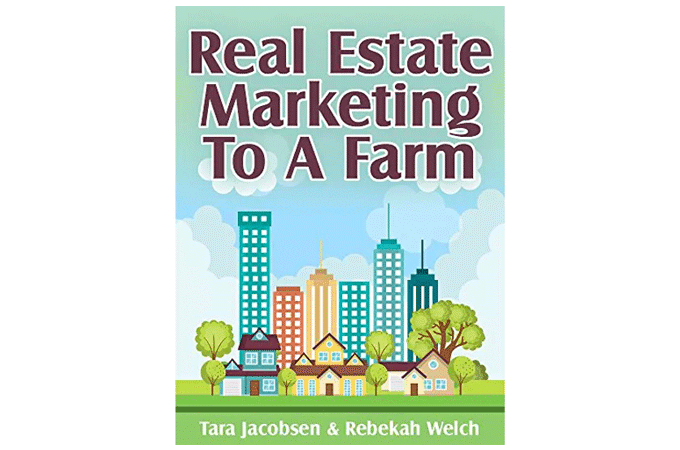 Our book about how to start and grow a geographical real estate farm! 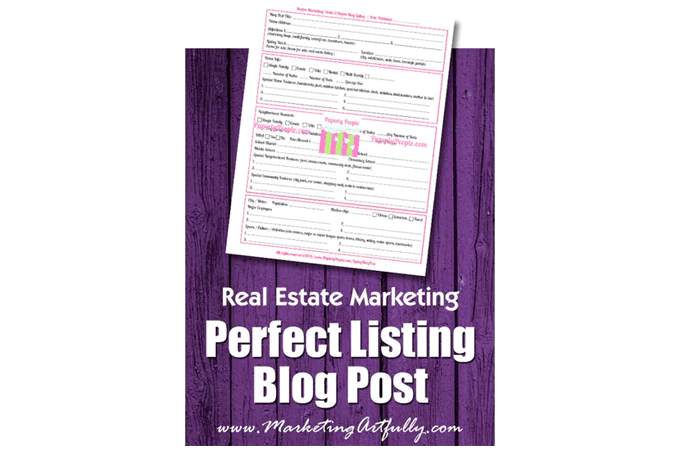 Great for listing agents who want consistent sales. 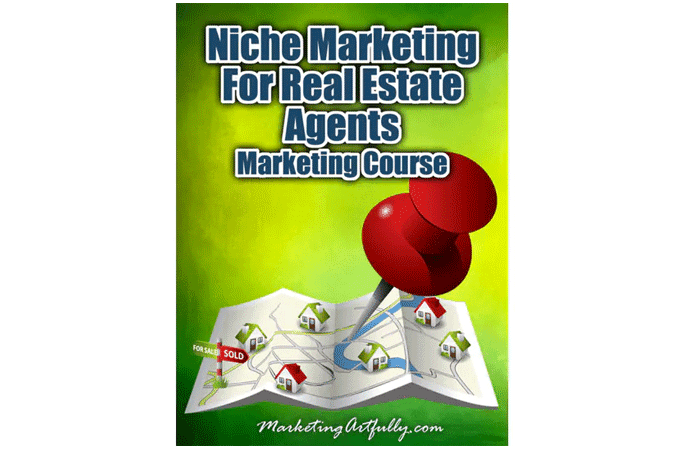 This real estate marketing course will walk you through seeing exactly what a real estate niche looks like and then follows through all the way to picking your niche. 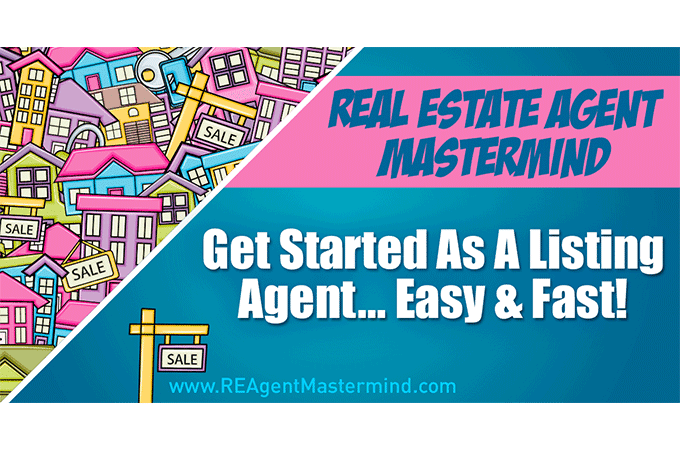 Find out how to start dominating the other agents in your area. Find words that you can use in your online marketing to get more leads. Thank you so much for checking out my favorite things! If you have any questions, please don’t hesitate to email me … tara@marketingartfully.com.